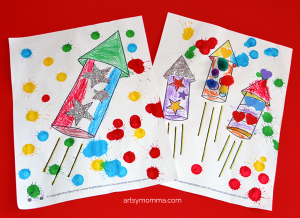 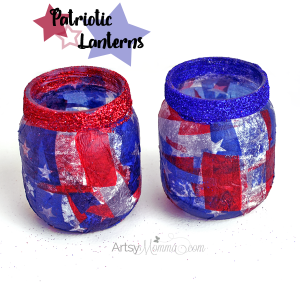 I love how easy these 4th of July coloring page craft ideas are! 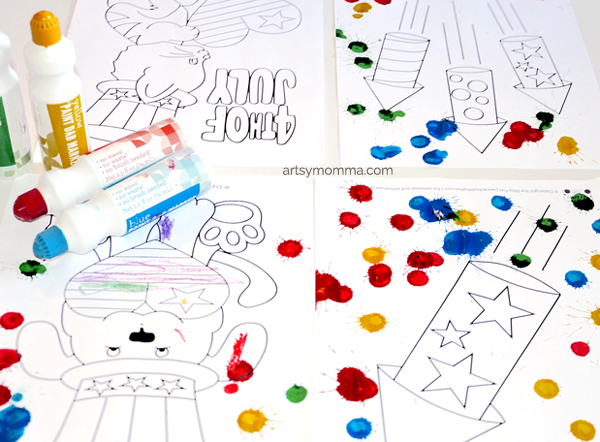 Itsy Bitsy Fun always has the cutest coloring pages for the holidays. 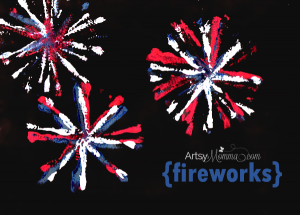 We chose several to print and then jazzed them up a bit to make it even more fun! 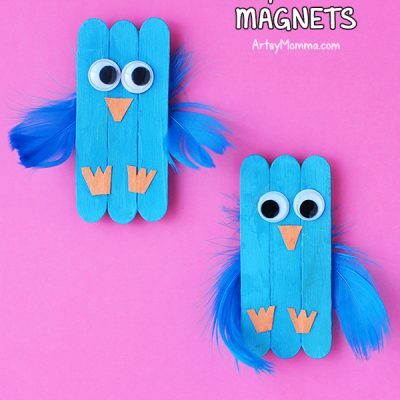 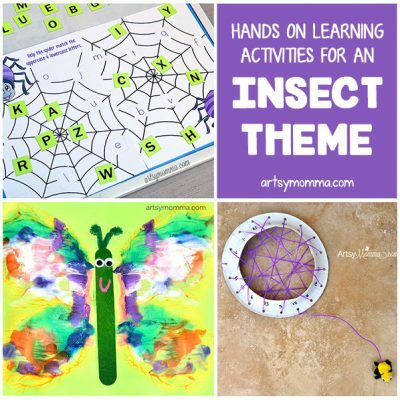 This craft idea is great because it can be adapted to kids of various ages – perfect for a playgroup or party activity that can be enjoyed by kids as young as toddlers all the way to elementary aged! 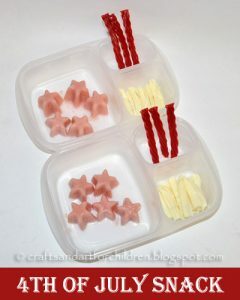 *As an Amazon Associate I earn from qualifying purchases. 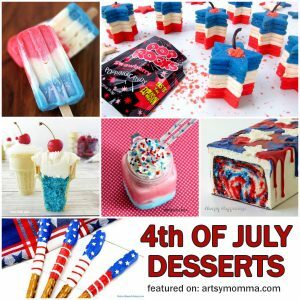 **This post was originally published on 7/2/2015 and updated on 6/19/2018. 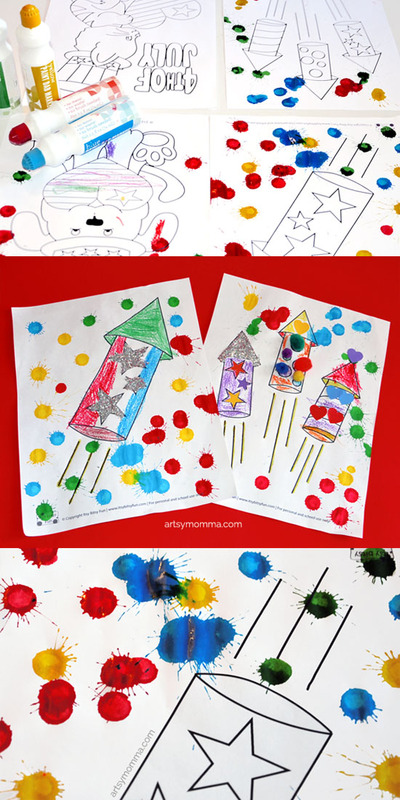 Print the 4th July coloring pages you wish to use. 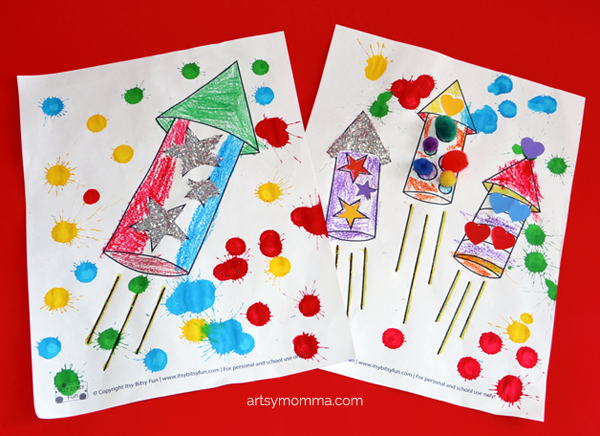 Use the paint dab markers to create fireworks! 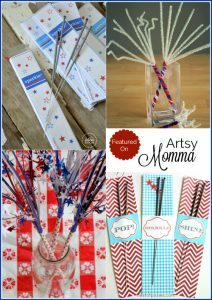 You will want to make sure your work area is covered. 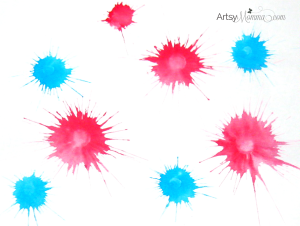 Make dots on the page by firmly pressing the marker down. 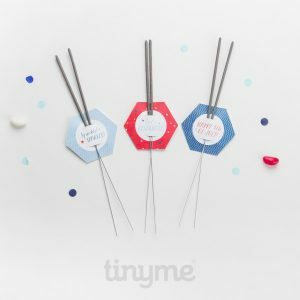 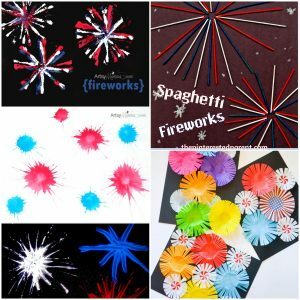 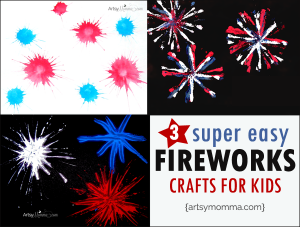 It should spray off to the sides creating the easiest fireworks craft for kids! 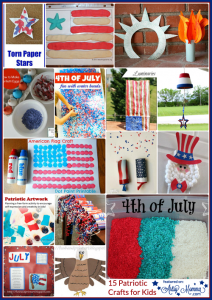 Decorate parts of the pages with glitter, pom poms, stickers, or any other embellishments you have. 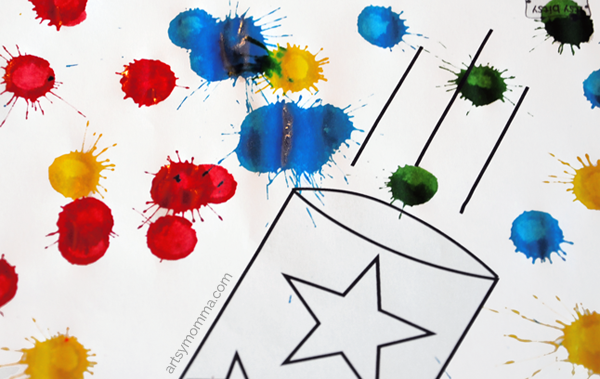 Color the remaining parts with markers or crayons. 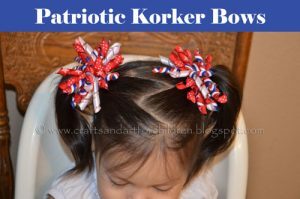 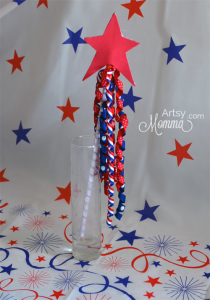 For more ideas, check out these 4th of July Fireworks Crafts and a DIY Patriotic Star Wand. 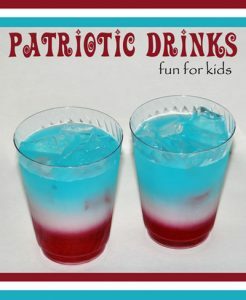 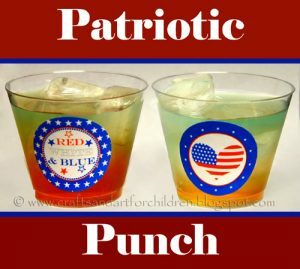 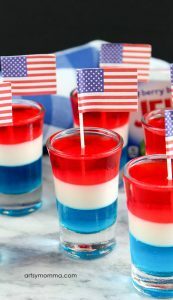 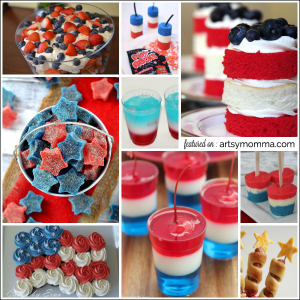 If you are looking for fun food ideas, this Patriotic Layered Kids Drink is popular every year with our readers.